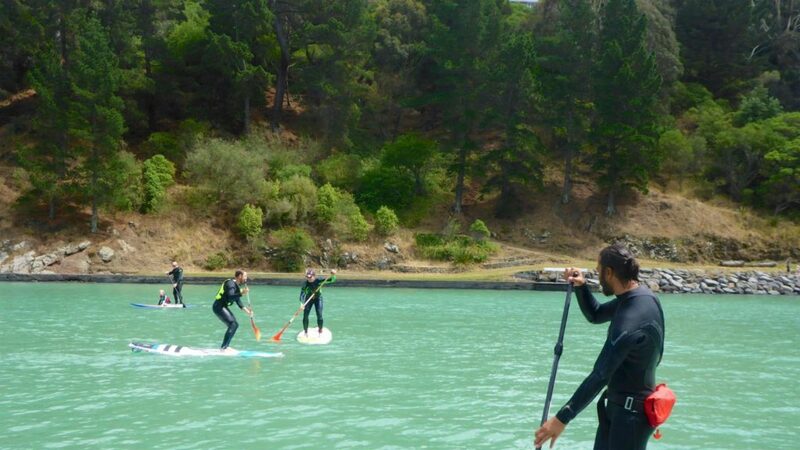 It’s that time of year again when not only are Christchurch locals gearing up for the season of festivities, but also when we have lots of visitors coming to the city for their summer holidays. 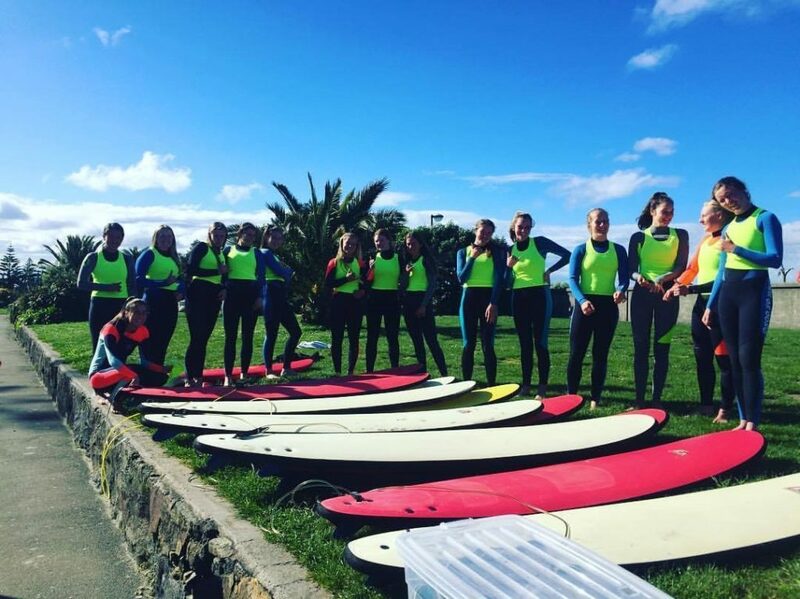 So if you are not used to having Christmas in the summertime, you might be curious to know what events are on around Christchurch over the next month or so. And if you are used to a Southern Hemisphere Christmas, you are also likely looking for where you can shop and get truly into the festive spirit. 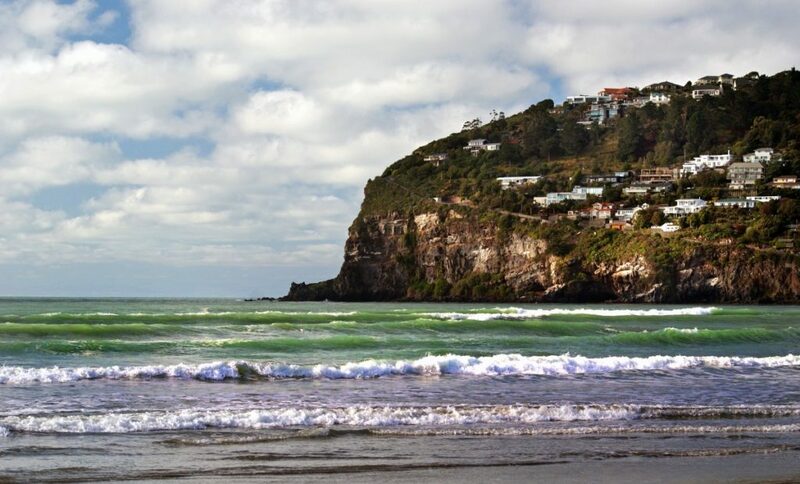 Highlights around the city include the Annual Santa Parades in Christchurch, New Brighton and Rangiora – the dates range from December 2nd to December 9th, so get right on top of this one! For the first time in many years (since the quakes) the Christchurch parade will be back in the city centre, so don’t miss it. 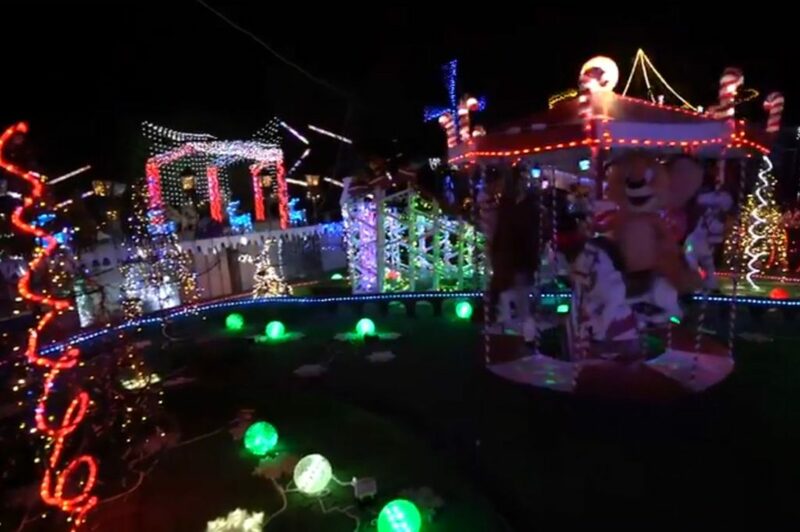 The annual Christmas Lightshow put on by a local couple with a lot of energy and commitment to making each year’s display bigger and better than the year before is another highlight – along with the many suburbs which also like to get dressed up with Christmas lights for visitors to enjoy. The Christmas lights list has just gone live for 2018 so check back as more streets are added – and add your own if you have made an effort this year and want some visitors! Perhaps one of the most Christmassy events of all, to really get you in the spirit (and away from the shopping malls!) 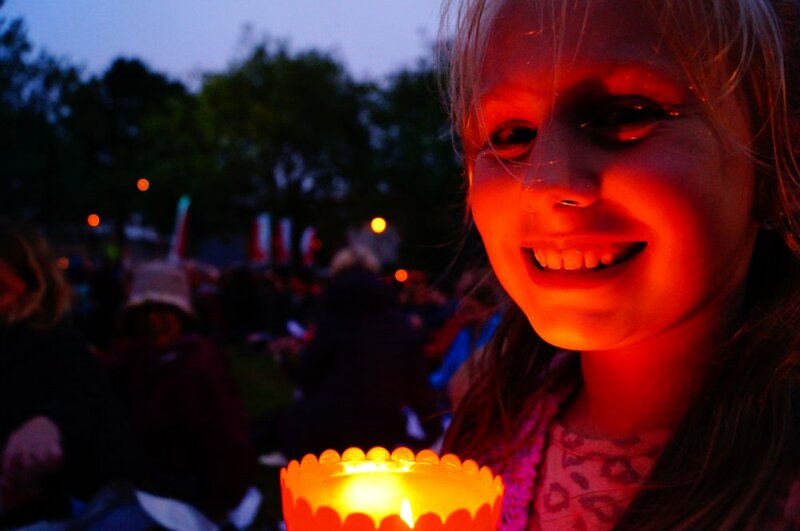 is the annual YMCA Carols by Candlelight, which this year will be back in beautiful Victoria Square – again, the first time in many years it has been back in the central city. This is truly a special evening and a beautiful one to bring the children along to. 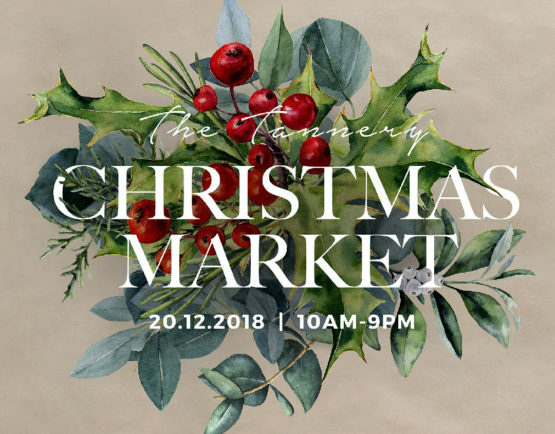 There are a multitude of special Christmas markets happening over the next month – once again giving you the chance to buy locally made products to make your Christmas a little more special and individually tailored, while at the same time supporting small local businesses. Check out the Night Markets at Ferrymead, the Christmas Makete in the Arts Centre, and the Tannery Christmas Market just to get you started! 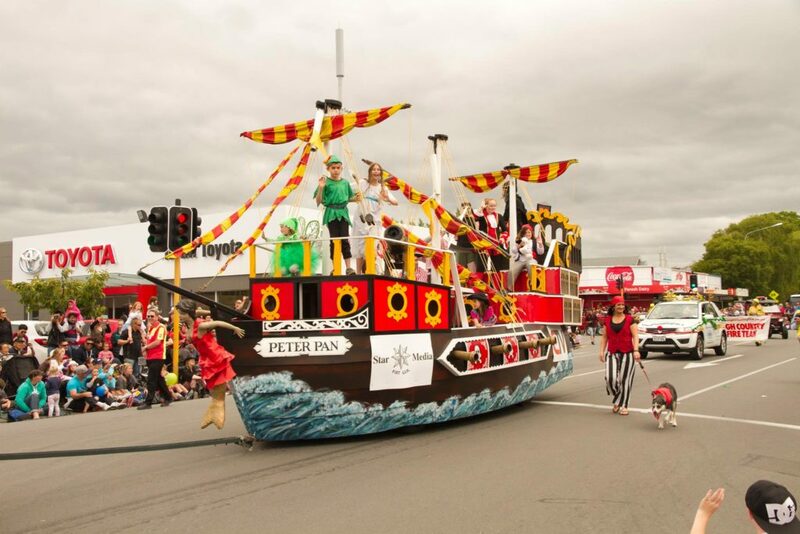 For the first time this year, Ferrymead and Plunket are working together to create a special Christmas themed experience for families, including their very own version of the Polar Express! You can buy tickets online for the Ferrymead Christmas Village and find out more information.